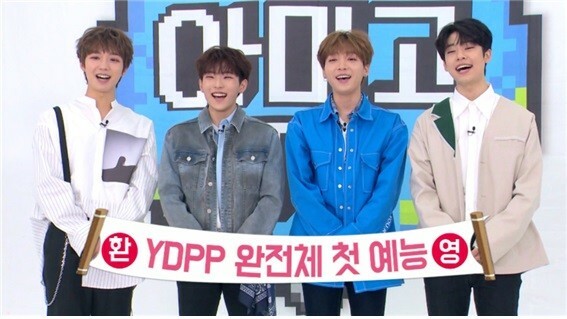 YDPP will be up next on 'Amigo TV 3'. The boys in the project group will be the 5th and final guests on 'Amigo TV 3'. The boys are up next after JBJ, WINNER, G-Friend, and Stray Kids. 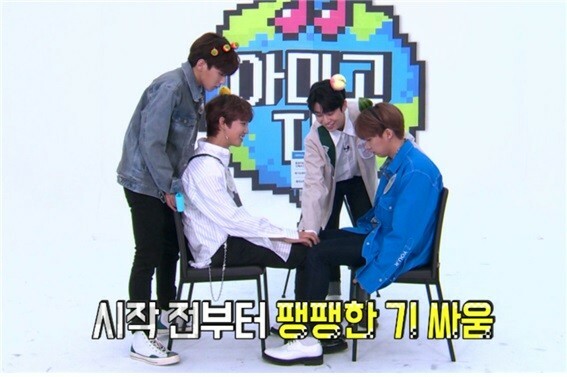 It's the boys' first variety show as a full group, and YDPP had various segments such as a request segment from fans, a TMI dance time, and more. 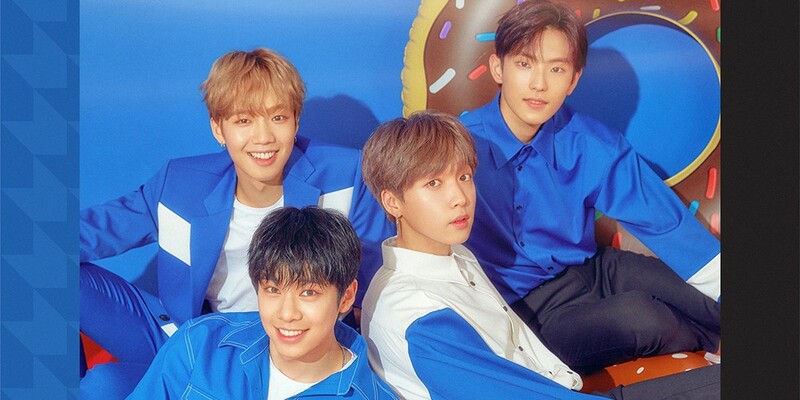 YDPP's 'Amigo TV 3' episodes will air on June 25th, 27th, and 29th.